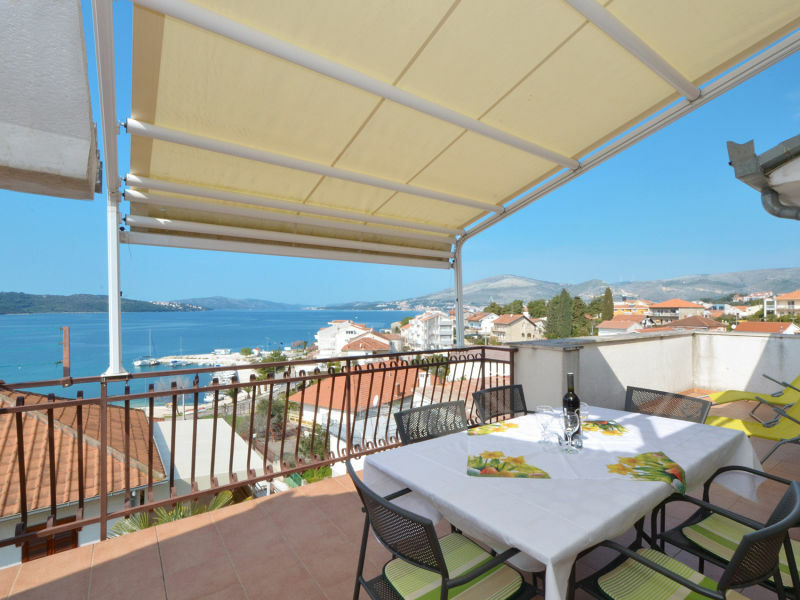 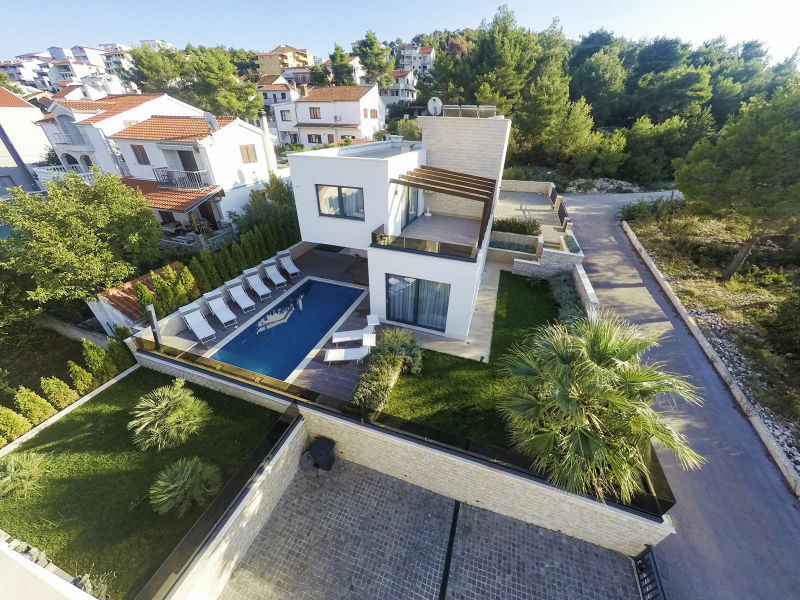 Three bedroom luxury and spacious apartment in Okrug Gornji near Trogir. 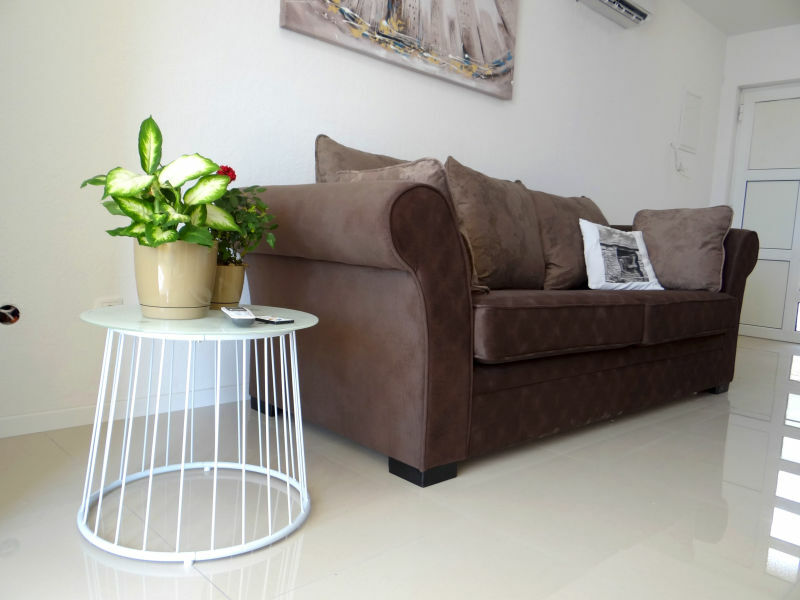 It can accommodate up to 7 persons. 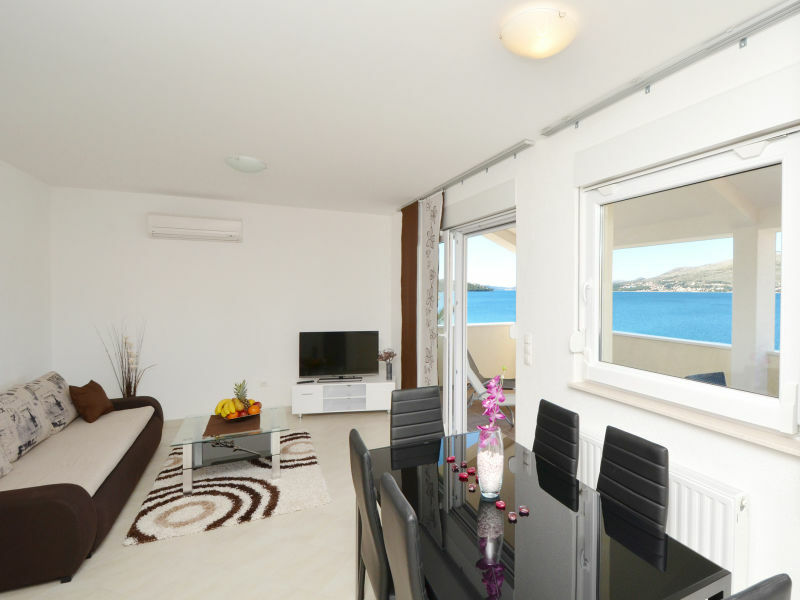 The apartment has two sea view balconies. 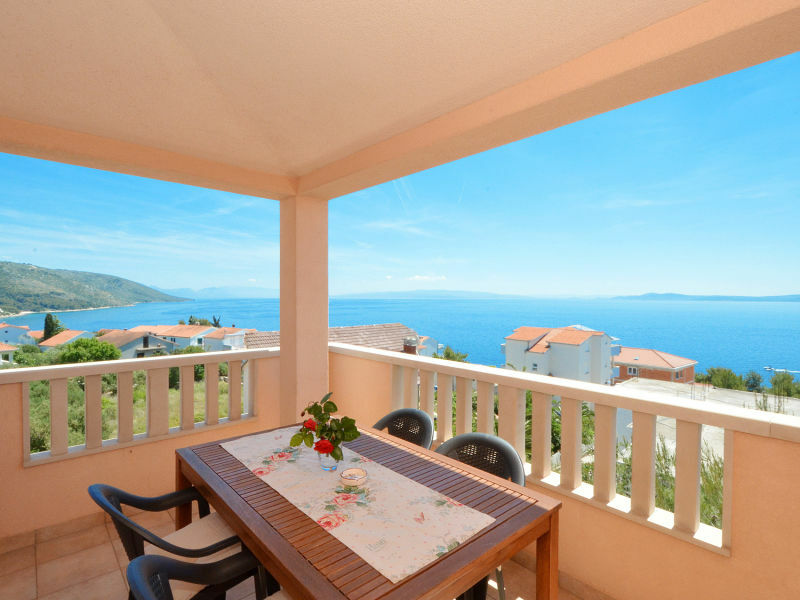 Charming sea view apartment in Okrug Gornji with 3 bedrooms accommodating up to 8 persons, located only 250m from a beach! 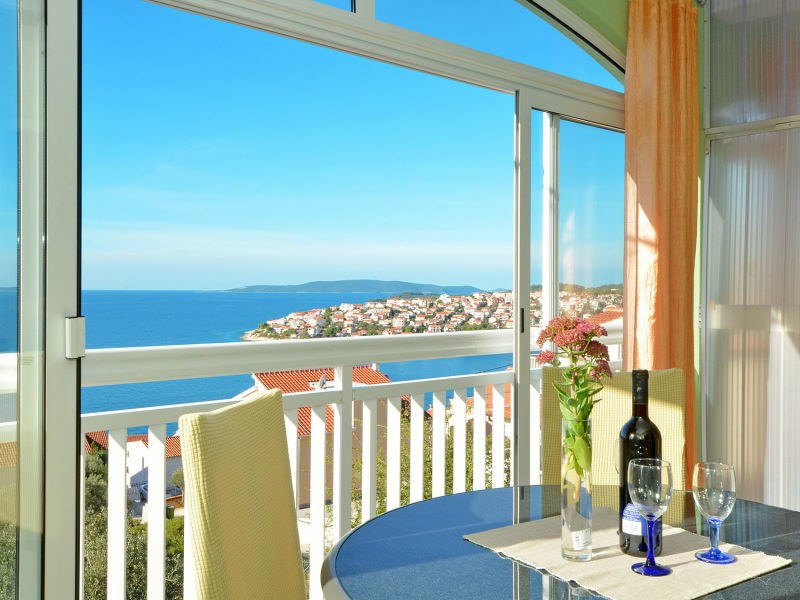 Apartment Zora is a cozy, family-run vacation residency in the heart of Dalmatia, ideal setup for a relaxing holiday with your family and friends. 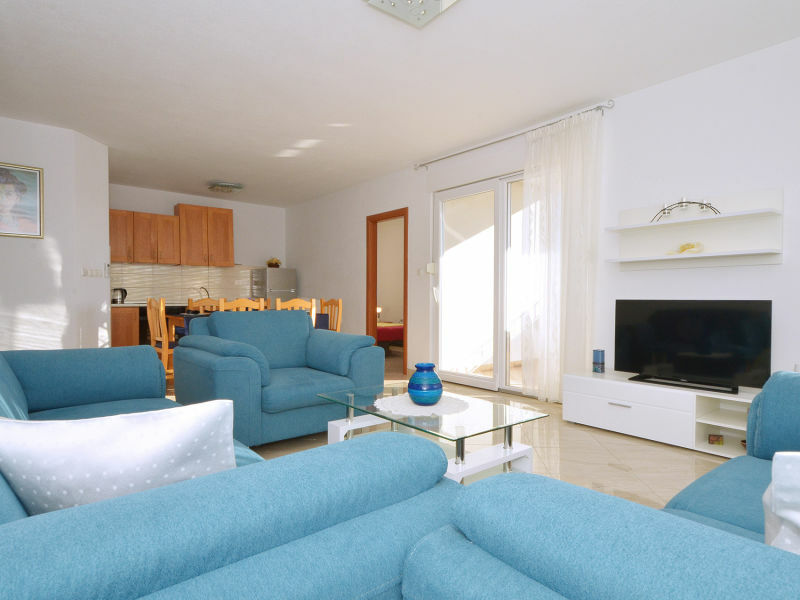 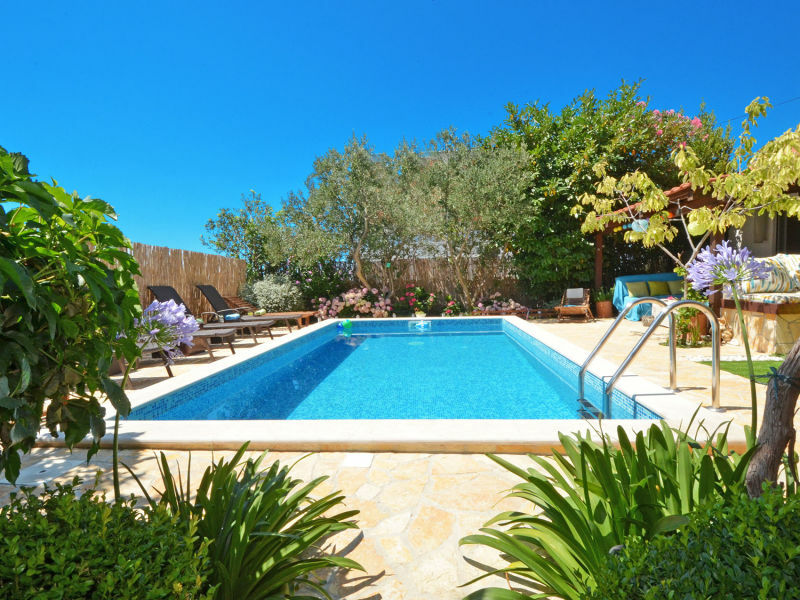 2 bedroom holiday apartment with pool and jacuzzi, only 150 m from the beach - perfect for relaxing holidays for up to 6 persons. 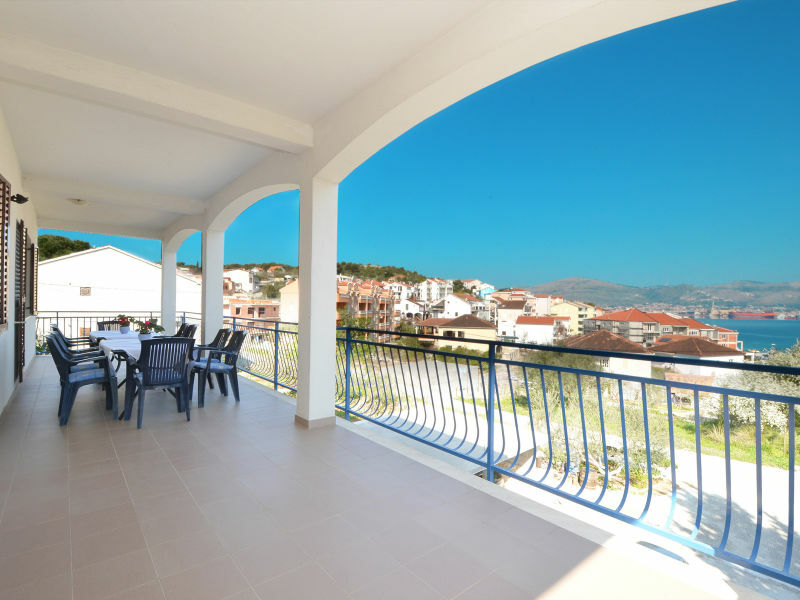 Modern sea view studio apartment only 200 m from the sea with a great view in a quiet location - welcome! 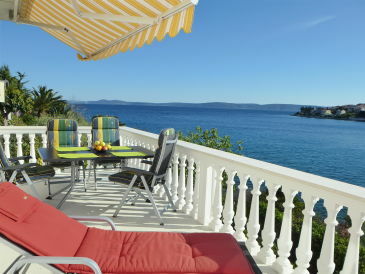 Luxury apartment located on a beach in Okrug Gornji, with 3 bedrooms accommodating up to 8 persons. 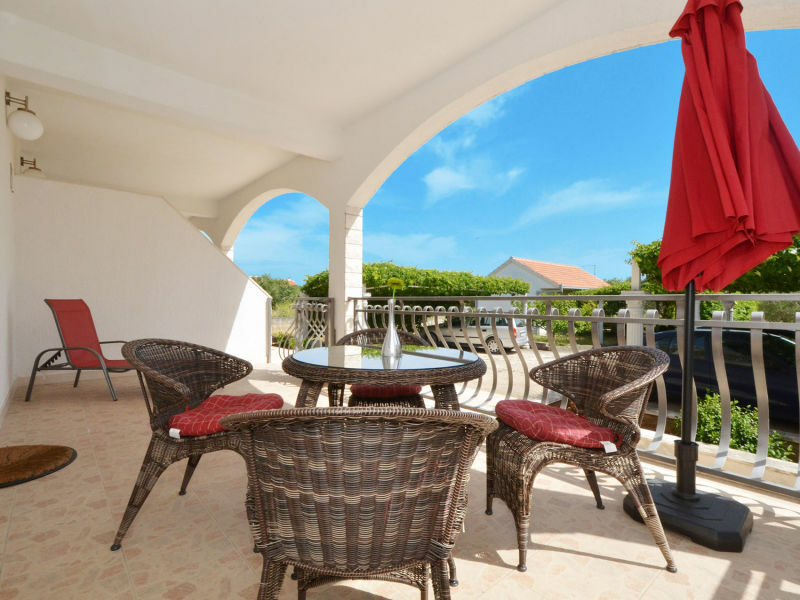 BBQ, private parking are also available. 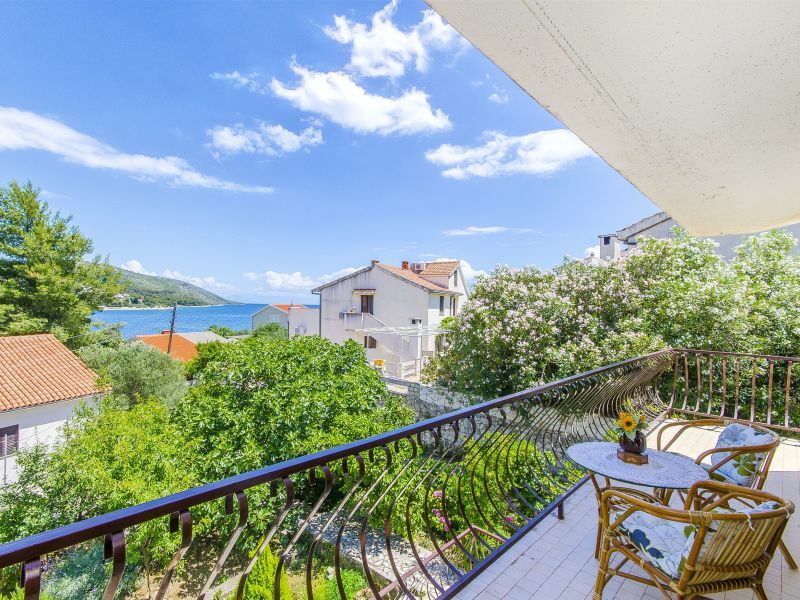 Delightful sea view apartment in Okrug Gornji with 1 bedroom accommodating up to 4 persons, located only 250m from a beach! 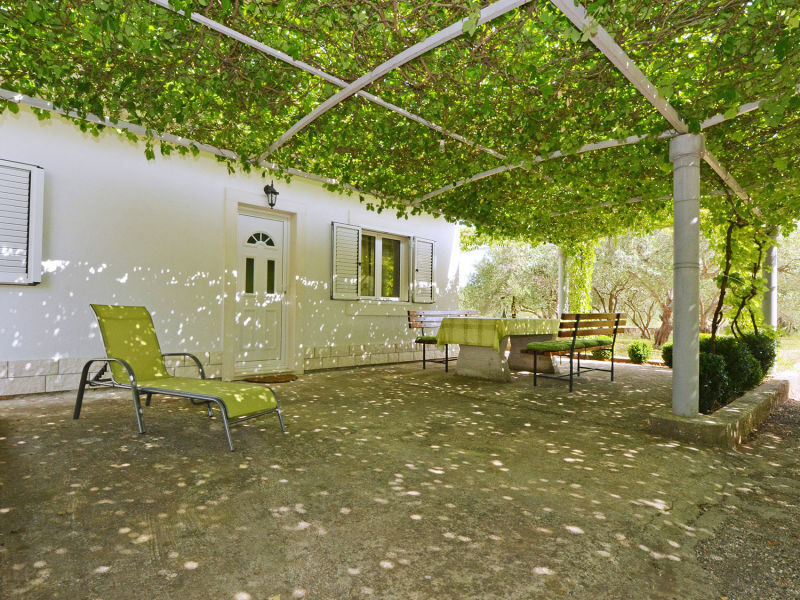 The house is new, 2-minute walk from the sea in a quiet part of Ciova. 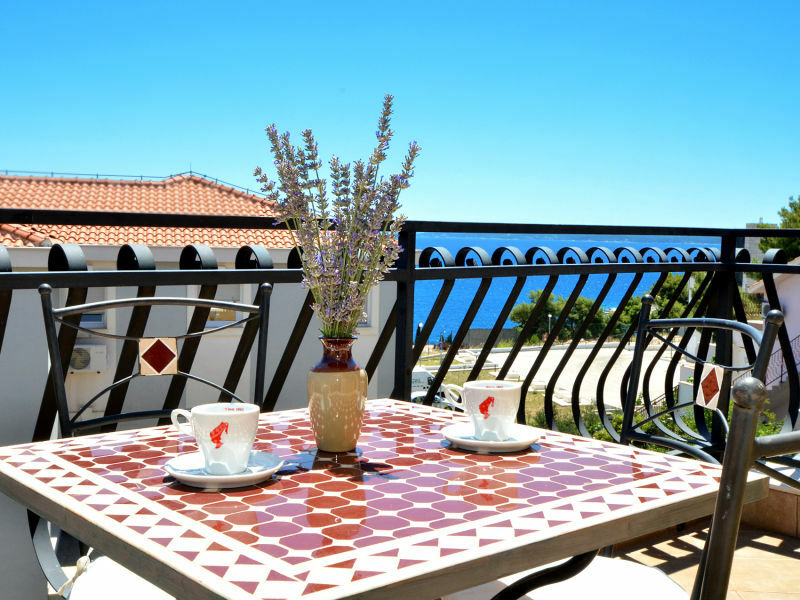 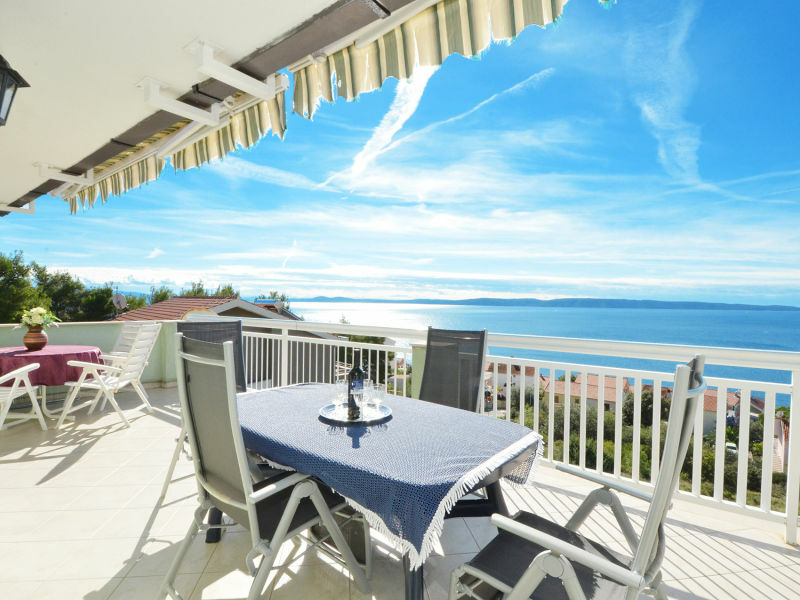 Close to the sea the holiday house Blanka with a furnished terrace is ideal for a holiday with up to 6 people. 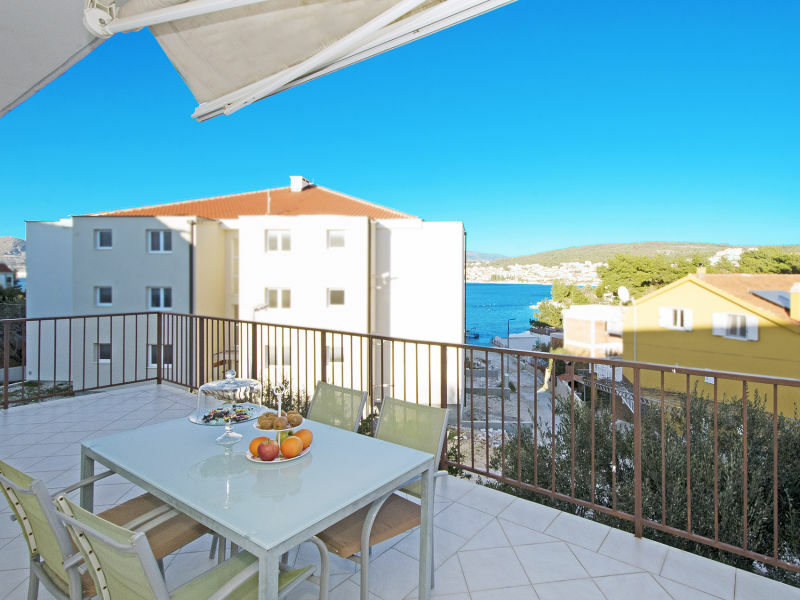 Four bedroom apartment for up to 10 persons, only 250m from the beach in Okrug Gornji, with sea view balcony, BBQ and private parking. 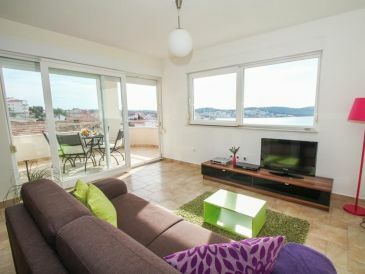 Three bedroom apartment located in Okrug Gornji, which can accommodate up to 7 persons. 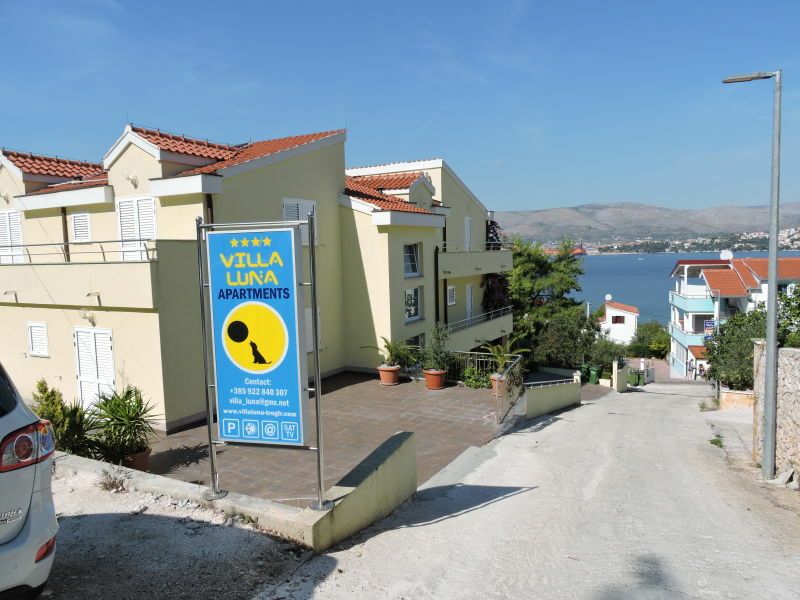 It is located just about 250m from the nearby beach. 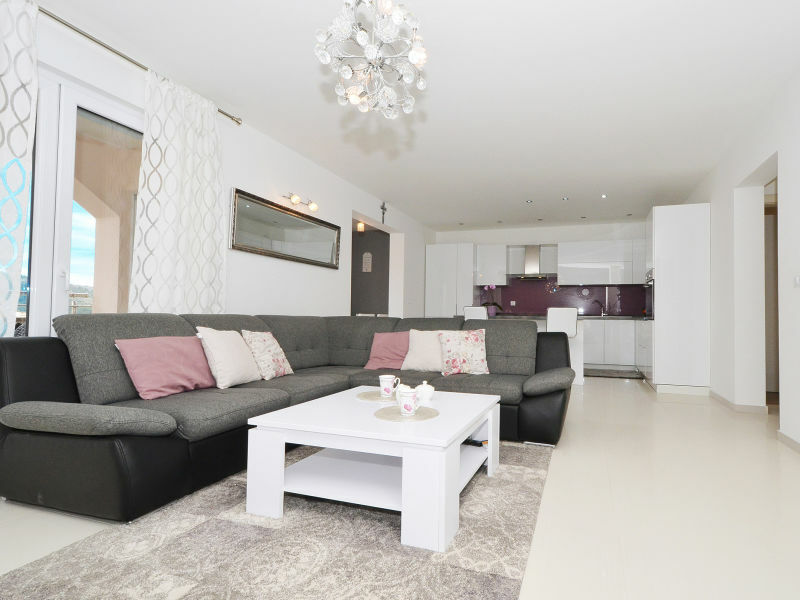 Modern and spacious 3 bedroom holiday home in Okrug Gornji. 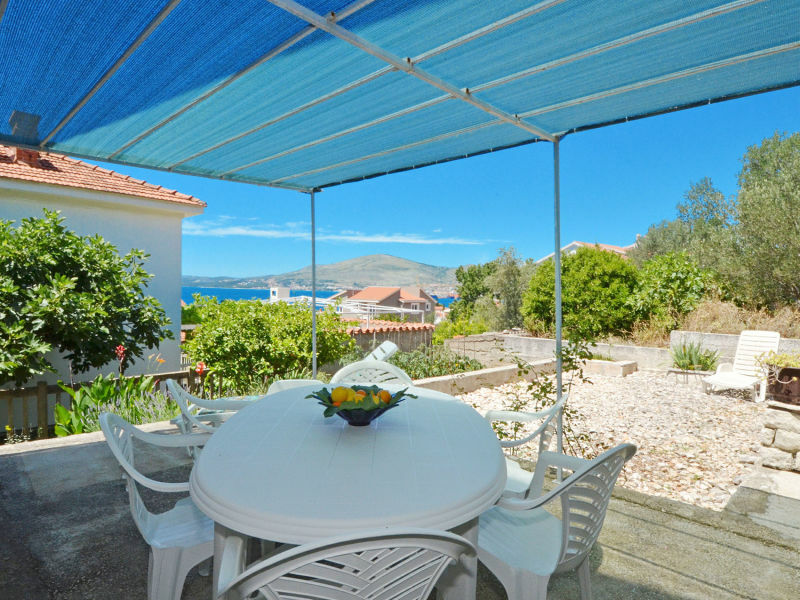 Ground floor, garden, big terrace and great location - only 400m from the beach. 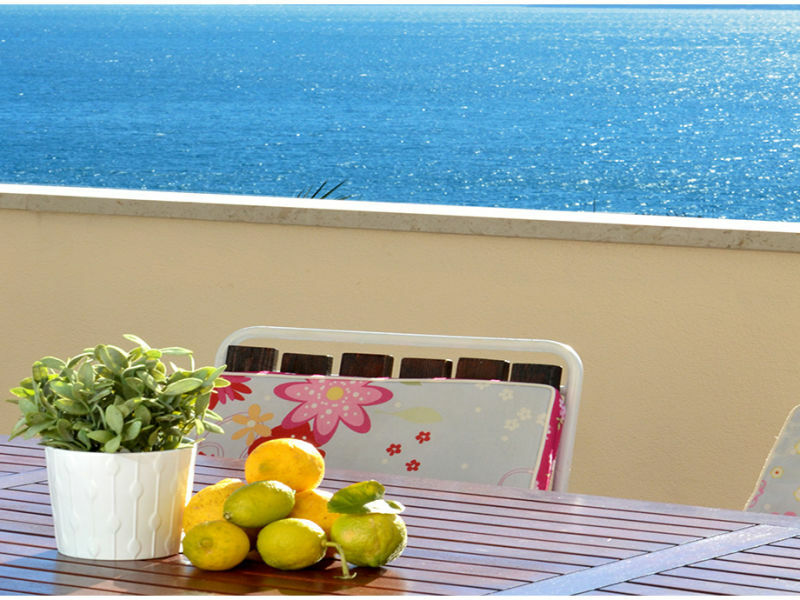 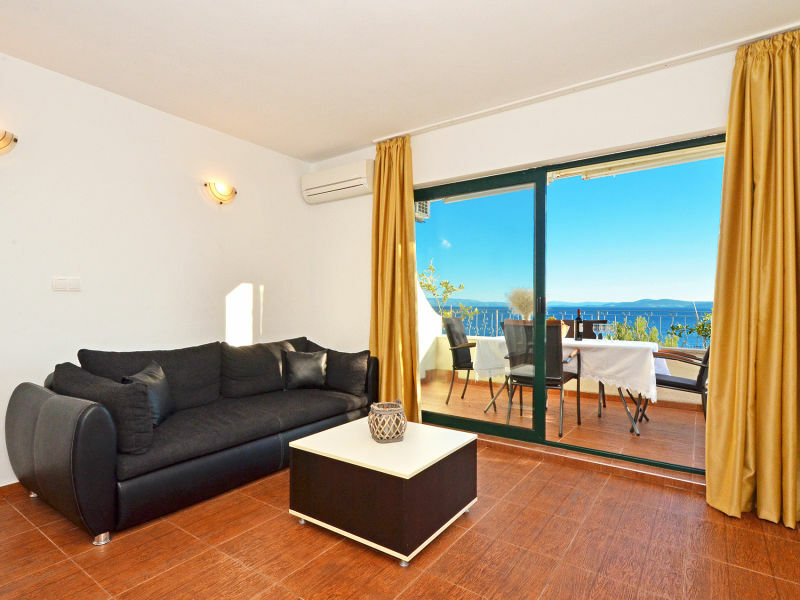 Loevely sea view air-conditioned apartment 100 from beach, suitable for 2 persons in a peaceful environment. 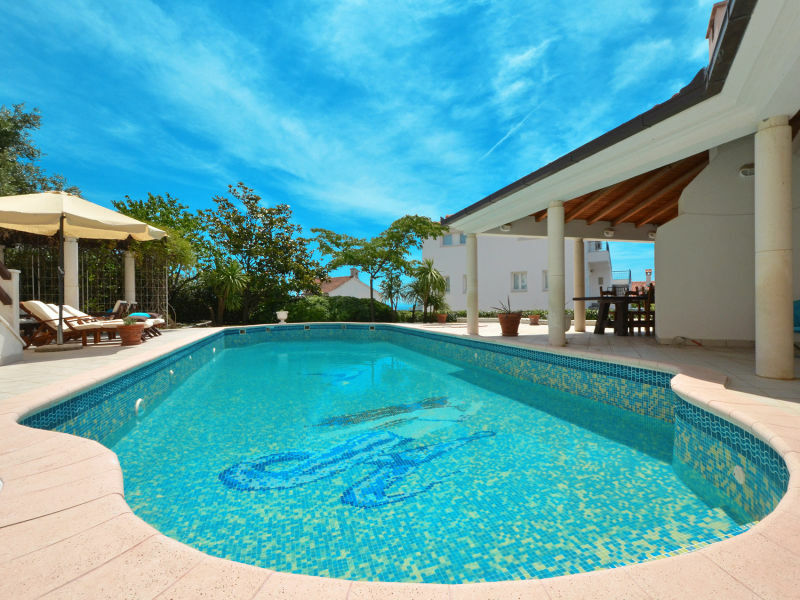 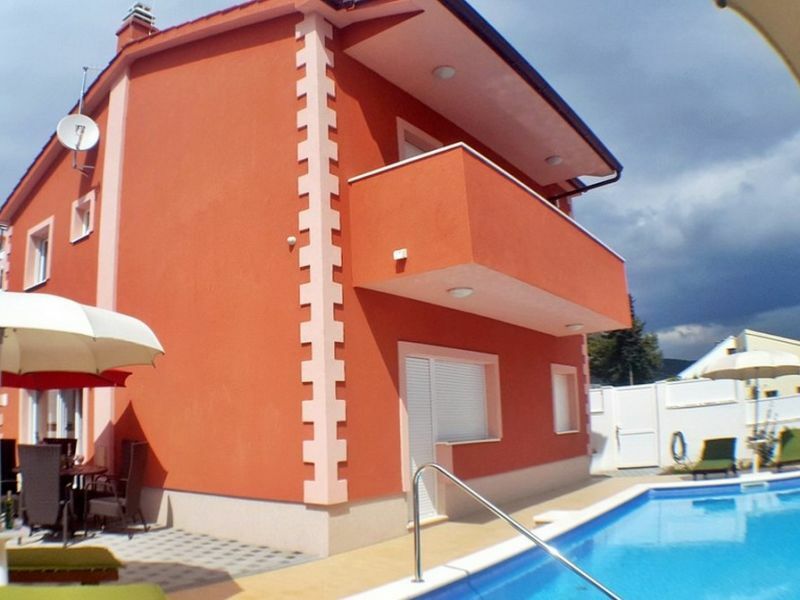 New house with pool, Okrug Gornji: 3 bedrooms, 3 bathrooms, 1 separate WC. 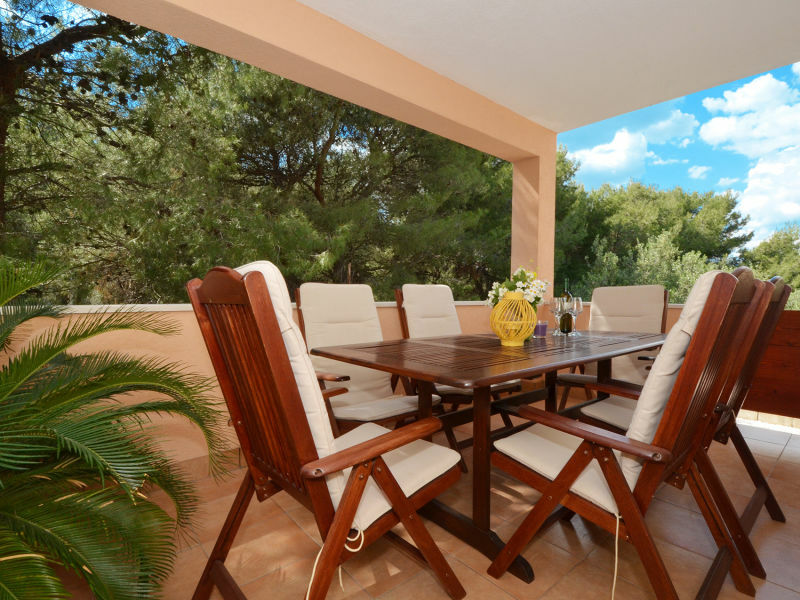 Ideal for 6 to 7 people.